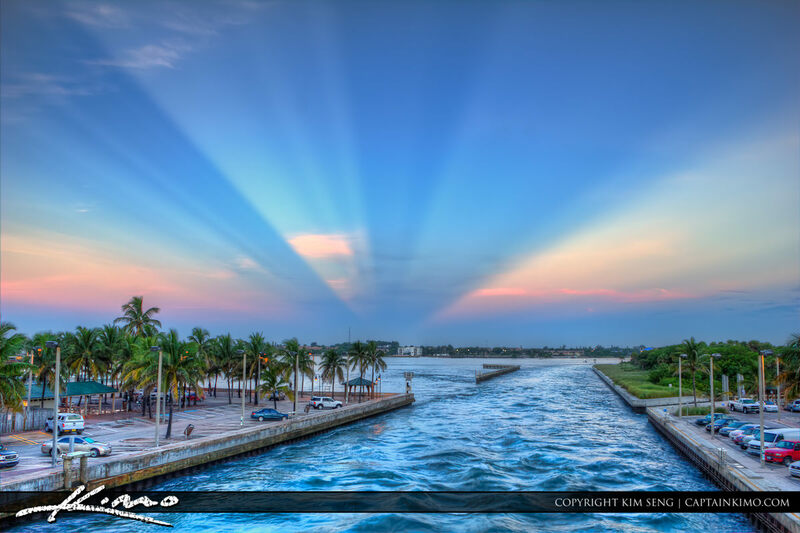 Boynton Beach Inlet at the Jetty by Captain Kimo with Blue Sunrays. Three exposure HDR image processed in Photomatix Pro HDR Software. 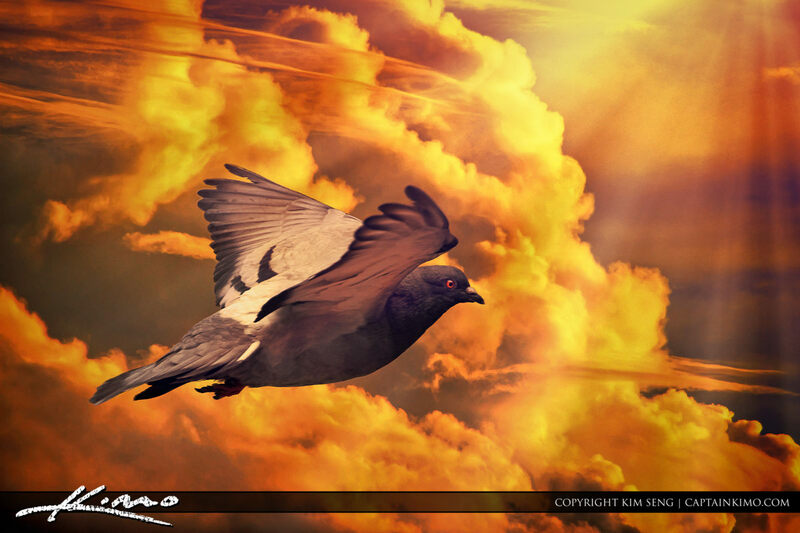 This is a Pigeon flying through the sky with beautiful clouds in the background. 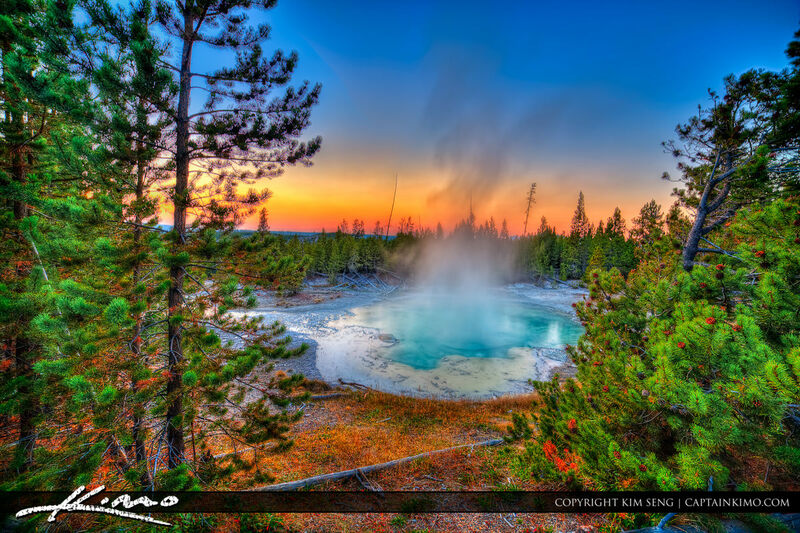 Photo is a composite using my Cloud Background Package which I will make available soon. 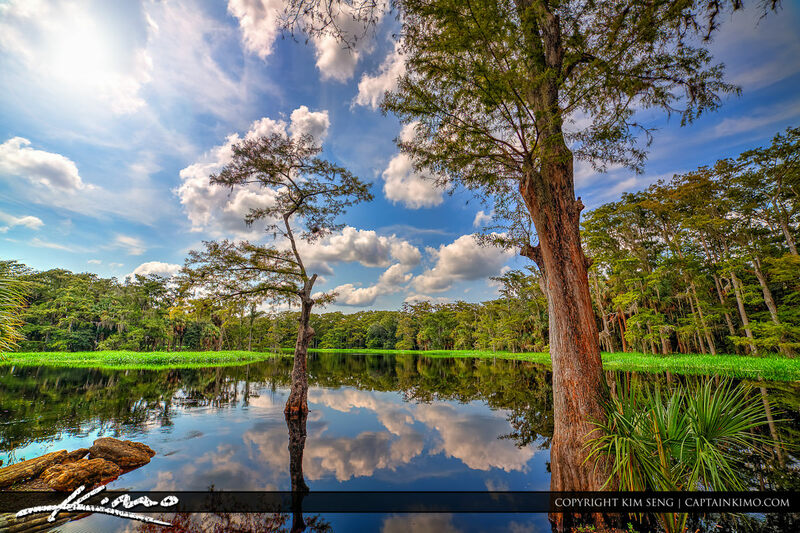 Beautiful river at Fisheating Creek Preserve in Lake Placid Florida. Three exposure HDR image processed in Photomatix and Topaz Plugins.